Almost every fashion designer will tell you that clothing gives the overall impression. Yes, individuals can predict your character based on how you’re dressed. The likes of Donatella Versace say that your clothing reflects your taste and preferences, and it’s true. As many would say, good clothing act as a magnet, it makes people like you more. Today, some people prefer designer clothes, while others are restricted by the budget of the unbranded clothing. The men’s designer clothing, for example, can be quite expensive. However, it doesn’t hurt to have a piece or two in your wardrobe for those special occasions. Clothing is one area where you get what you pay for. No wonder, designer clothes despite being on the higher scale of the price range are made to last. They are made from quality materials and are designed by a team of qualified designers who take their time to ensure that the cuttings and stitching are perfect, thereby reducing the cases of wear and tear. 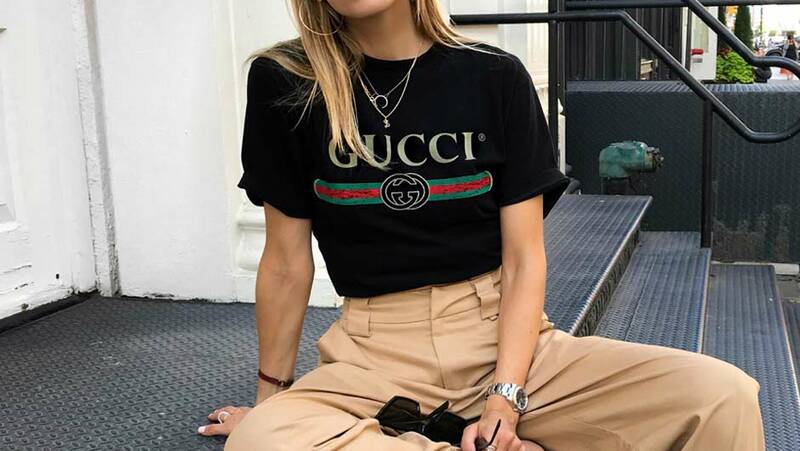 So where, a $5 t-shirt would need to be replaced every 3 months taking the total cost to a whopping $100 over a span of five years, a $ 50 designer tee would last you for good five years besides making you look chic and stylish every time you’ll wear it. So when you’re not buying designer, you’re often times wasting your money on products that are made cheap and won’t last longer than a few months. Society is divided into classes that are based on one’s financial position. Your clothing can tell a lot about your social class. Investing in designer clothing is a perfect way to reveal your status. Rocking a designer suit or lehenga on special occasions is a great way to reflect your class and refined taste. Wearing the same black suit or that little black dress for all formal occasions is not only boring but also out of fashion. 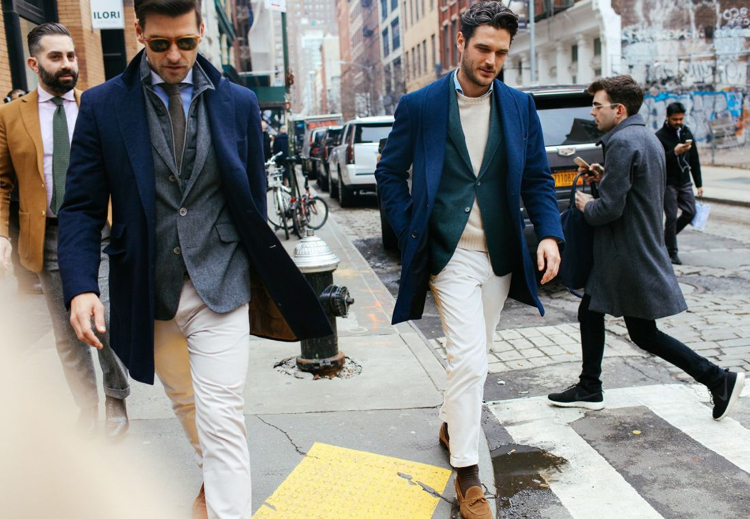 Today, with cutting edge competition, rise in fashion trends and growth of business sector, wearing designer items to executive meetings or parties is crucial to your overall sense of personality. Also as designer clothes are designed according to your taste and preference, the chances of finding an individual with a similar outfit in a room or the streets are next to zero, thus making you shine out in the crowd. As stated earlier, what you wear gives the first impression. The people around you judge you based on what you’re wearing. Walking into an office wearing a smart designer suit or dress not only shows people that you mean business but also makes you feel proud and confident. You will be less worried about what people think about your impression and would be able to focus on the most important things for the day. The confidence is then reflected in your meetings, presentations and everything you do at work. 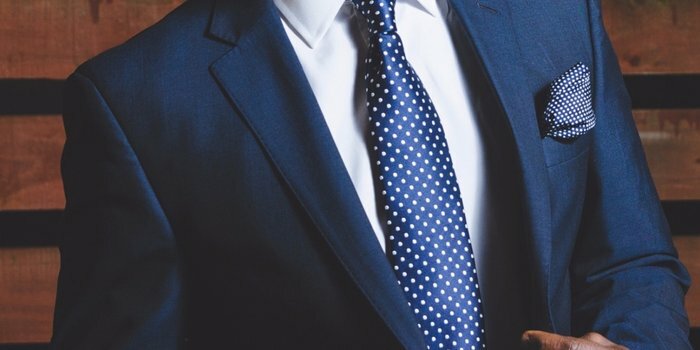 No wonder, you’re more likely to get a promotion, crack deals, or clear interviews and sales pitches, if you’re wearing an expensive business suit. 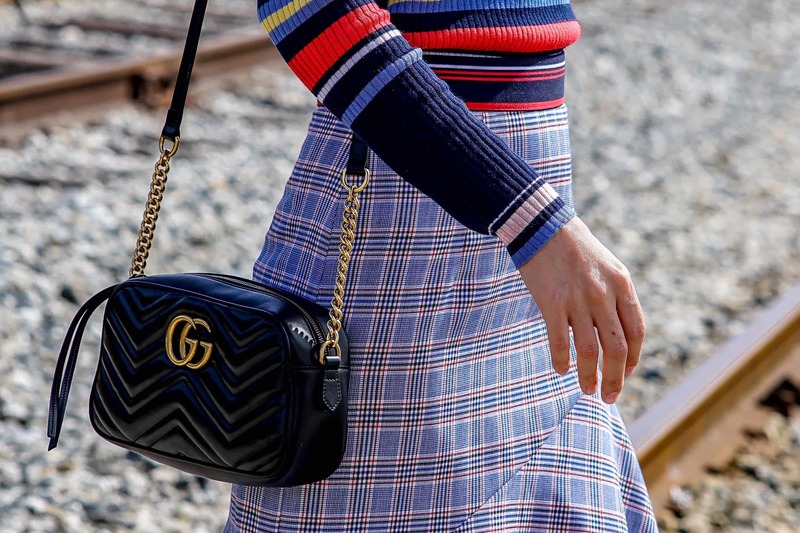 As more business equals more money, investing in designer items for work can thus actually make you more money! Currently, the market is filled with many unbranded clothes. As a result, the competition in the industry has turned stiff. Many brands have opted to provide cheap clothing as a way of keeping up with the harsh competition. However, for designer clothing, it’s not more about survival, but providing a customer with quality pieces. The designer clothes are made of quality fabric which matches buyer’s taste and preference. The material feels beautiful to wear and touch. Designer items are designed keeping in mind all body shapes and sizes. So even though expensive, they are customized to fit your body shape, taste and personality perfectly. Moreover, the quality of the fabric and construction of a piece make designer items fit and fall gracefully on a silhouette, making the wearer look elegant and feel comfortable in her body. So you see, while designer clothes are expensive, they are actually a great investment to your lifestyle. As explained in the article, besides looking cool, there are many perks that come with wearing designer clothes. So investing in designer clothes or a few key designer pieces is crucial to both your sense of style and life in general. Is Online Dating the Ideal Choice for You?